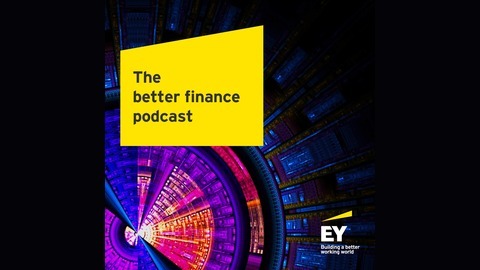 The EY Better Finance Podcast explores the changing dynamics of the business world and what it means for finance leaders of today and tomorrow. 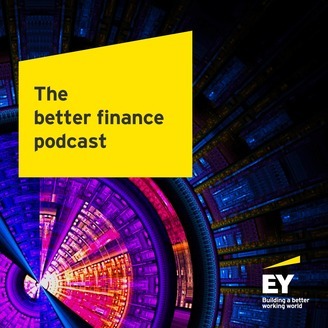 Hosted by EY’s Myles Corson, this series offers insights from leaders on key topics affecting the world of corporate finance. John Murphy, Executive Vice President and CFO at Adobe Inc. joins podcast host Myles Corson to discuss the role of the CFO in enabling digital transformation and its impact on the finance function. Ernst and Young, LLP © 2019.